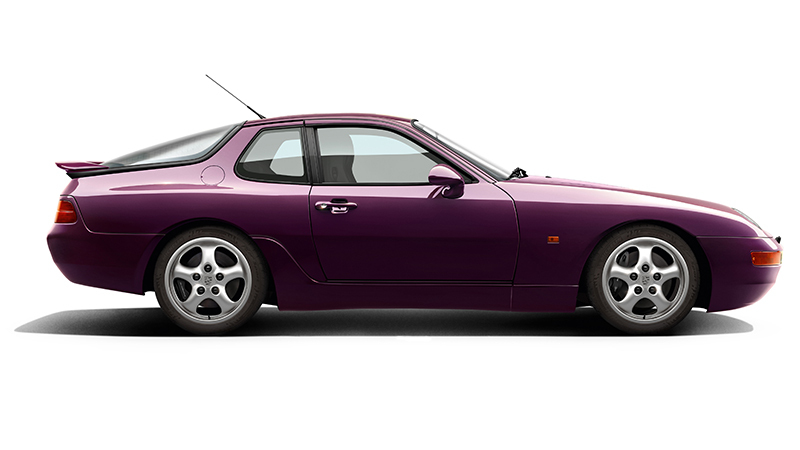 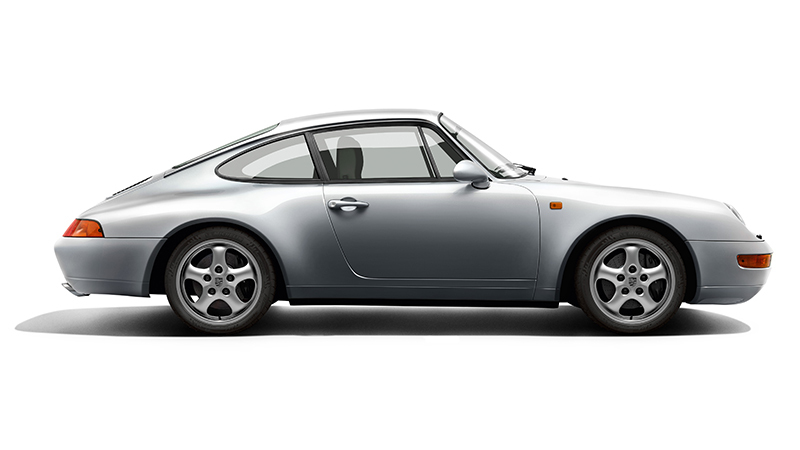 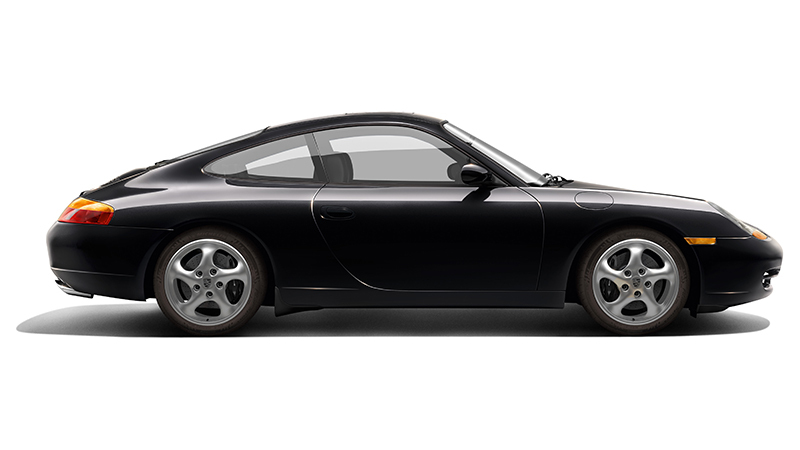 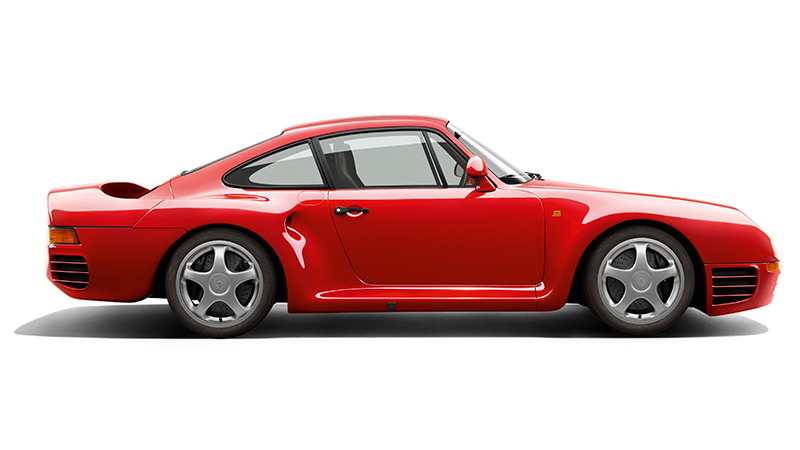 The Turbo version of the 924, which was available as of MY 1979, bridged the performance gap between the 924 and the 911 SC. 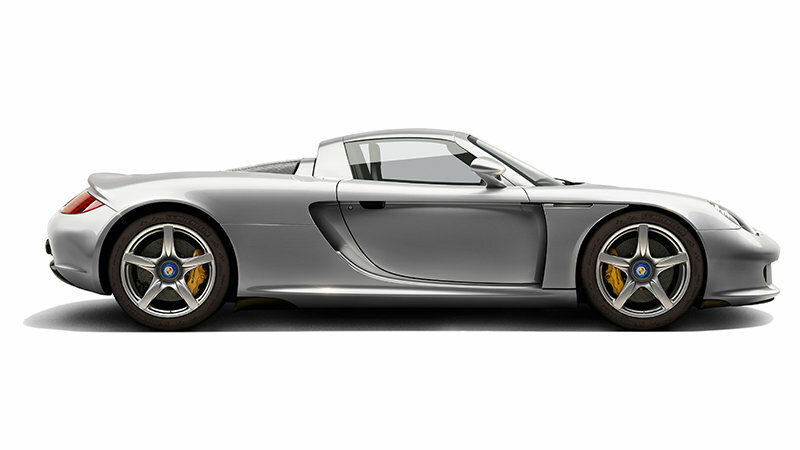 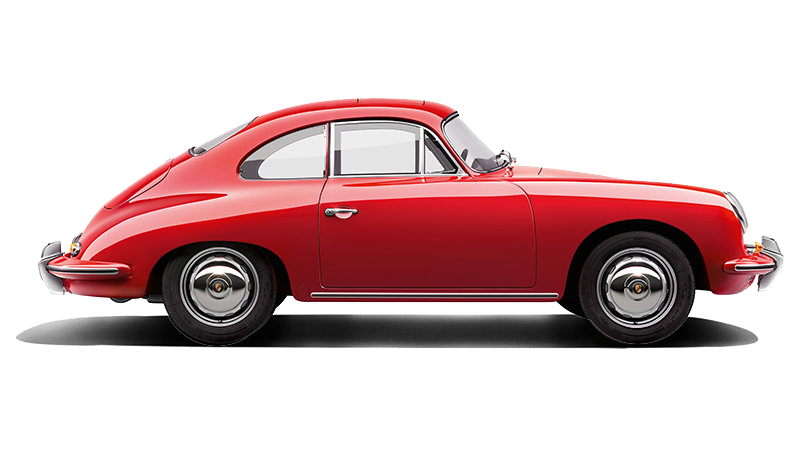 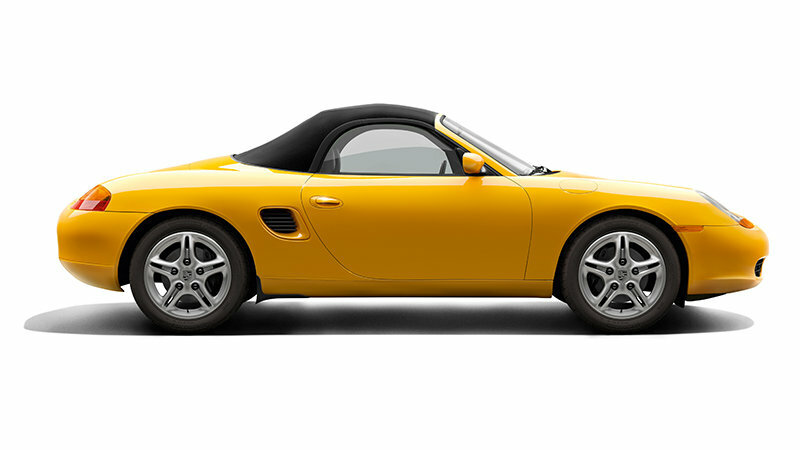 - Four air openings between the headlights, as well as a NACA air opening on the right in the bonnet for aeration and ventilation of the engine compartment. 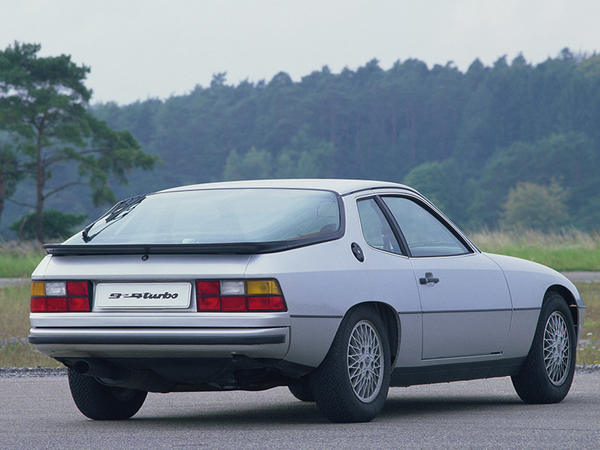 The 924 Turbo also featured a black rear spoiler on the rear lid. 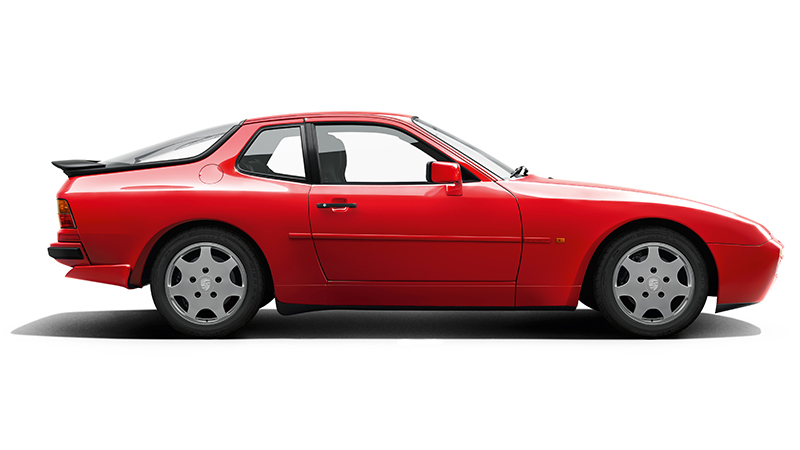 The aluminium wheels with spoke design were secured with five wheel nuts (like the standard 924 model) instead of four. 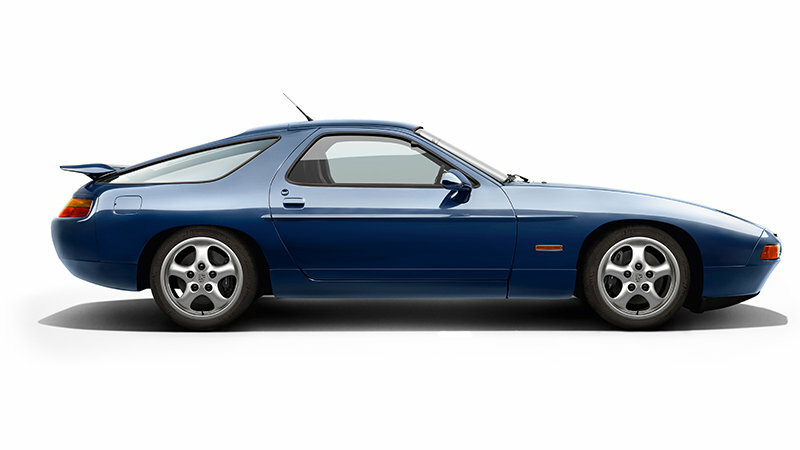 The supercharged 2.0-litre four-cylinder in-line engine of the 924 Turbo initially developed 170 hp. 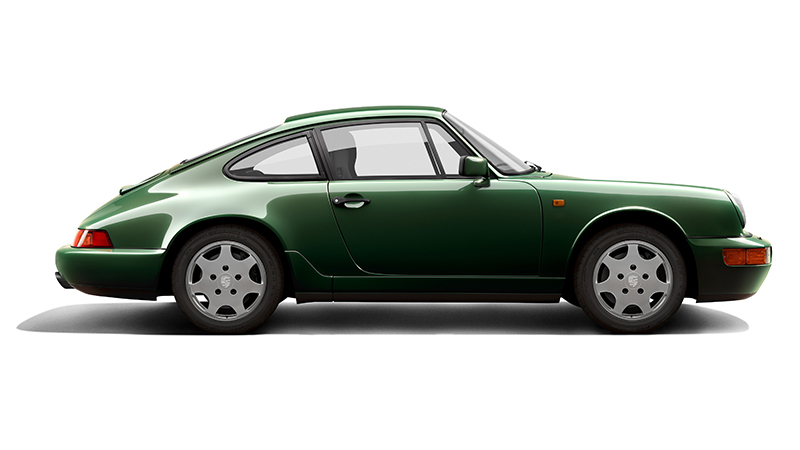 In MY 1981, the efficiency of the engine was improved and power output was increased to 177 hp.